Last week, libertarian theorist Walter Block announced the formation of Libertarians for Trump (LFT), a group supporting the election of businessman Donald Trump, the 2016 Republican Party presidential front-runner. 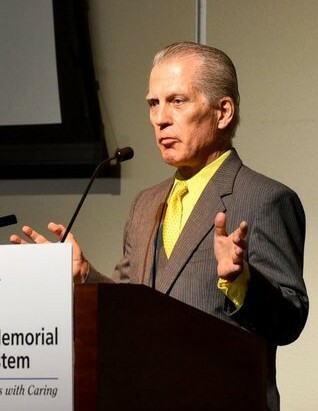 Dr. Don Grundmann, chairman of the Constitution Party of California informs me he will seek the 2016 presidential nomination of the Constitution Party. Grundmann, a 64 year old chiropractor from San Leandro, California has twice sought the White House and is currently running for U.S. Senate.